Here are some facts about Kensington Palace. Kensington Palace is a Royal residence in Kensington Gardens in London, England. 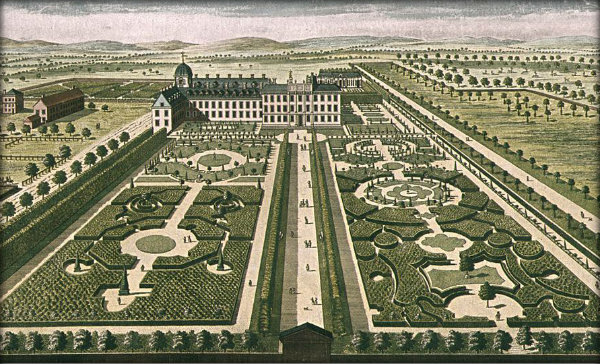 It has been owned by the Royal Family since the 17th century. The palace was built in 1605 by Sir George Coppin. In 1619 the building was purchased by the first Earl of Nottingham and called Nottingham House. In 1689 Nottingham House was bought by King William III and Queen Mary II. William and Mary had the famous architect, Christopher Wren, extend the mansion, and Queen Anne had him make additional changes during her reign. During the Blitz in World War 2, Kensington Palace was badly damaged. Prince William and Prince Harry were raised in Kensington Palace, and it remained the official residence of Princess Diana until her death in 1997. Following Lady Diana’s death, more than 1 million bouquets of flowers were placed by the public outside the gates of Kensington Palace. At the time of writing, the Duke and Duchess of Cambridge and Prince Harry have apartments in the palace. 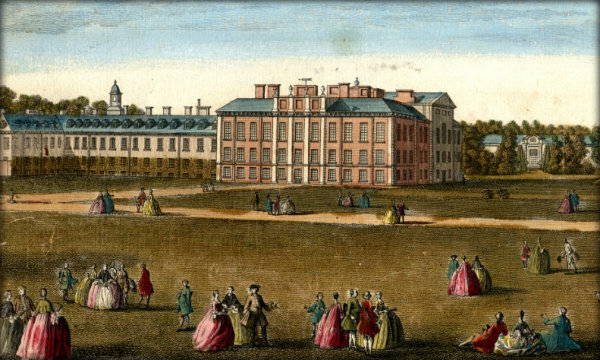 Approximately half of Kensington Palace has been divided into apartments for members of the Royal Family. the other sections of the building are open to the public as a tourist attraction. The ghost of King George II is said to haunt the palace. The Beatles often attended parties thrown by Princess Margaret when she was living in Kensington Palace. Queen Victoria was born in Kensington Palace. She met her husband, Prince Albert, in the building too. George II was the last ruling King or Queen to live in Kensington Palace. Following the end of his reign, monarchs made Buckingham Palace their home. From 1911 to 1914, the London Museum was temporarily based in Kensington Palace. What next? Find out more about some of the other palaces in the UK – Hampton Court Palace, Blenheim Palace, Richmond Palace.